Selfie photo today! But a Bowie themed selfie so I think that’s excused. Tonight Nic and I are going to a Bowie themed charity party put on by one of our friends. 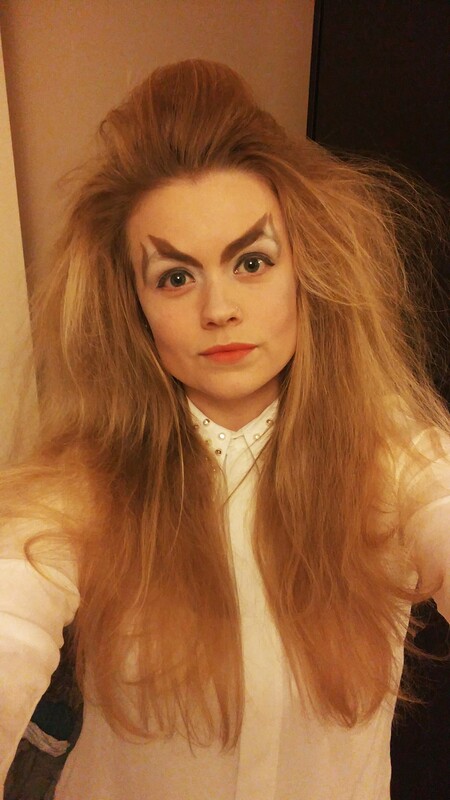 I’m going as Jareth from labyrinth, if you can’t tell!